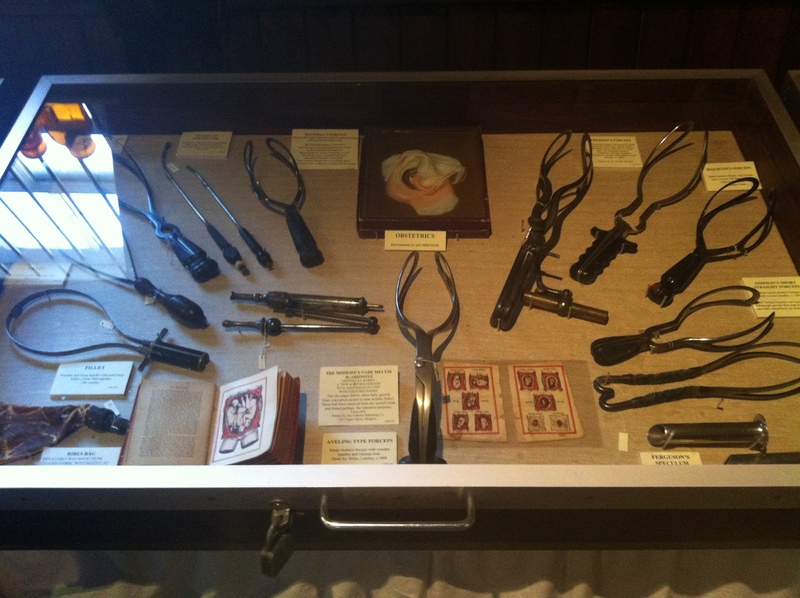 Amazing Japanese Dental Training Mannequin/Robot…complete with gag reflex and lipgloss! 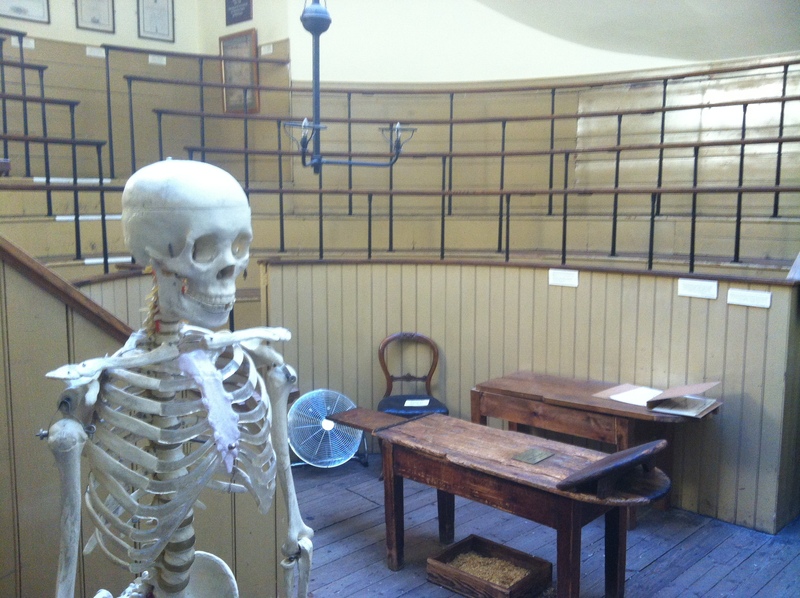 I visited the Old Operating Theatre in London, to see the oldest medical theatre still in existence (although no longer used for operations, it’s now a museum!). 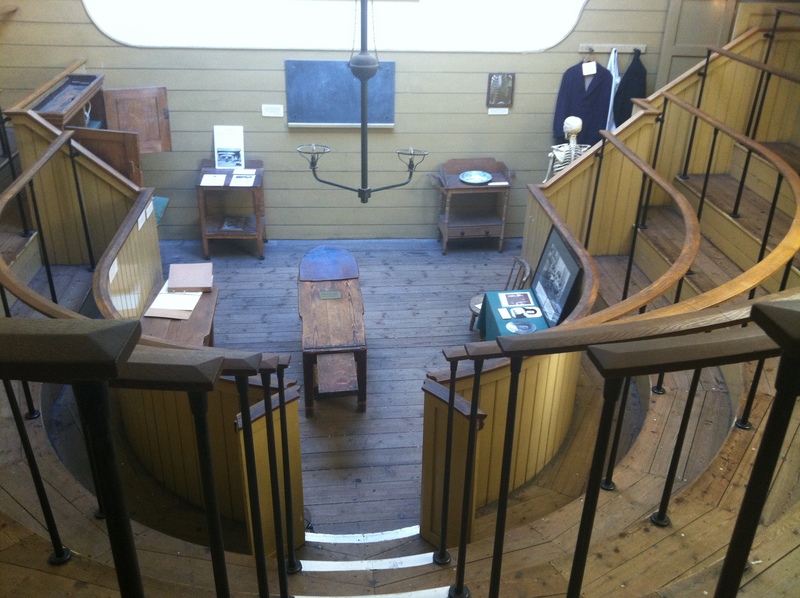 Set in the top of St Thomas’s Church the Operating Theatre itself is a small room with an old operating table, a wooden slab, surrounded by a gallery of stands to observe from. 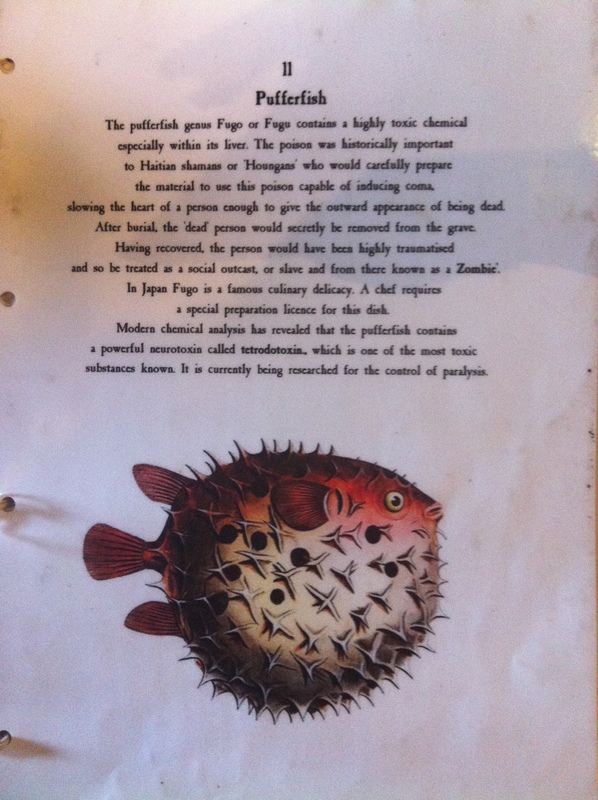 Beside this is the Herb Garret, a fascinating and sometime disturbing array of medical equipment (the gynacological in particular) and herbal remedies, from Snailwater to the relationship between Pufferfish and Zombie legend.